Happy Birthday (but who's counting?) 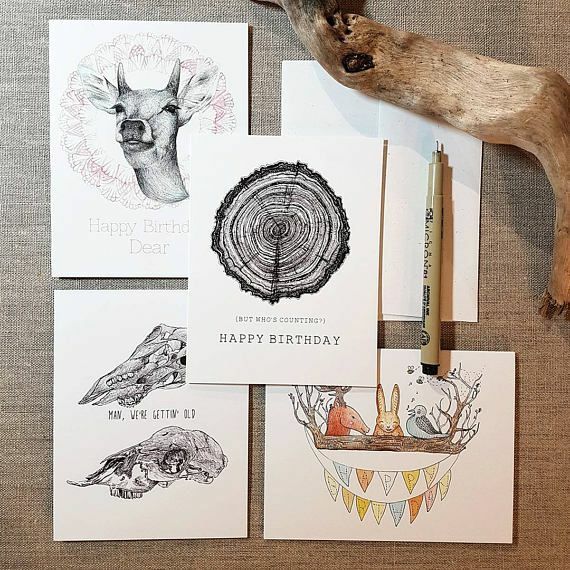 card with original illustration by Danielle Brufatto from Hello Yellow Canary. Happy Birthday (but who's counting?) 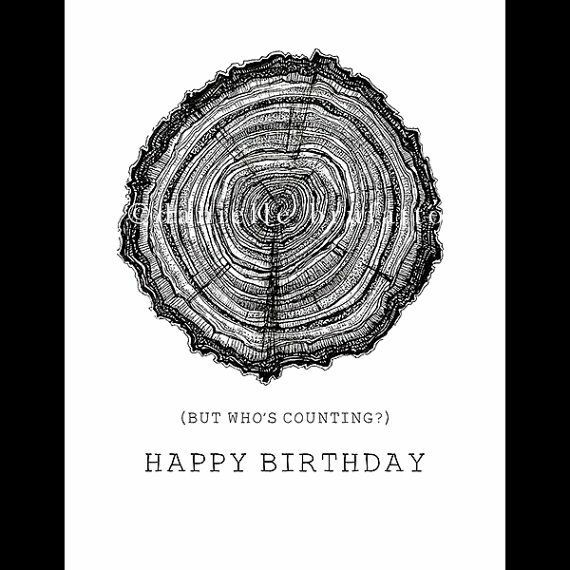 card with original tree illustration by Danielle Brufatto from Hellow Yellow Canary. This card is an A4 size (4.25" x 5.5") with a semi gloss finish and is blank inside for your writing pleasure.